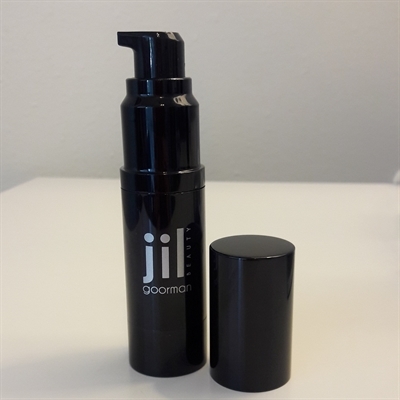 A clear makeup primer that gives a matte finish and helps your makeup last all day. Silicone based primer which is applied before foundation on clean skin. Helps to minimize fine lines. Perfect for all skin types.